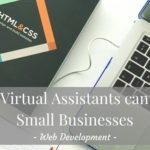 Following on from the last blog in the ‘How Virtual Assistants can Help Small Businesses’ series, we are going to look at ideas for outsourcing your daily schedule online. If you missed the last blog, ‘Ideas for Outsourcing your Social Media Online’, you can catch up with it here. Many small business owners are aware of outsourcing, but are they aware of what tasks can actually be outsourced? It’s not only article writing or maybe some website work, but can also be many of your daily tasks. We will take a look at some ideas that if you outsource these tasks it could free up your time for other matters. You don’t have to run yourself into the ground trying to keep on top of your daily workload when you really need to be working on client work or marketing your business. 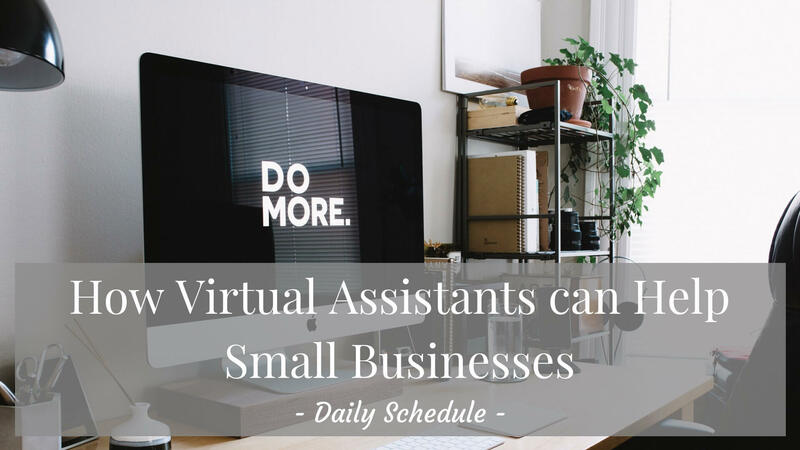 It can be difficult to let go, but in reality a VA would be ideally placed to help with so many different elements of your daily schedule. 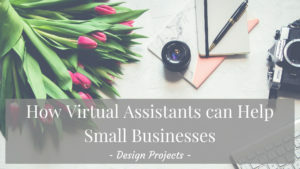 If you feel that you are running around from pillar to post, always seem to be late for appointments and can never seem to fit in time for meetings with important prospects, then you should outsource your calendar management to a VA. When you’re busy doing other things meetings can be scheduled and you can be given plenty of advanced notice so that you are in the right place at the right time without feeling flustered. Have you noticed how long it takes to try and plan a trip these days? Those airline travel consolidator sites may offer you many different choices but you’ve still got to try and sort out your hotel, car and do so within your budget. Before you know it you’ve spent hours trying to arrange just one trip. Outsource this to a virtual assistant. Once you have given them the appropriate parameters they’ll do the rest with maximum efficiency. 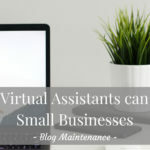 Now that you’ve got an increasing number of important clients “on the books” you will find that there will be an increasing number of customer service issues to deal with. This is something that you must prioritise as poor support in this area will quickly gain you a bad reputation, to say nothing of lost clients. A VA will ensure that everything is handled carefully, professionally and promptly, with your input only required in predetermined circumstances. 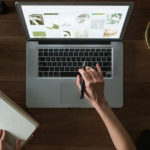 Time management and efficiency experts tell us that one of the worst ways that we can waste our time is to constantly drop everything to deal with emails as and when they arrive. So many of these emails can be time wasters. Other emails represent an attempt by the originator to control your time according to their schedule. 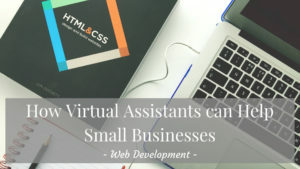 By putting a virtual assistant at the gateway you know that you will only be prompted to deal with emergency situations and all other email can be handled by the VA in the background. 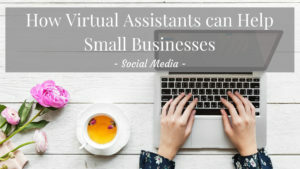 As there are only so many hours in the day the small business owner will invariably find that there will be many calls for their time that may not necessarily be related to business at all. For example, running errands, gift shopping, social event organisation. All of this can be handled by your VA. 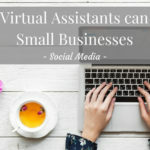 Treat your virtual assistant as an extension of yourself. There’s no need to feel as if you are giving up control when you outsource all of those general administrative tasks, in truth they are simply non-productive and holding you back from becoming successful. 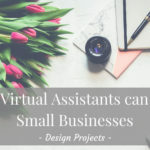 So you can see there are a whole host of tasks that can be outsourced to a Virtual Assistant, and if you take the chance and hire one you will find you have a lot more time to work on more pressing business matters, or even take time to spend with your family. Next time we shall look at Ideas for Outsourcing Your Design Projects Online. If you would like to chat and discuss further how a VA can help support you with your blog or your business contact me or drop me a message over on my Facebook page, it would be great to hear from you.